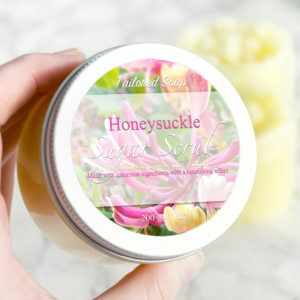 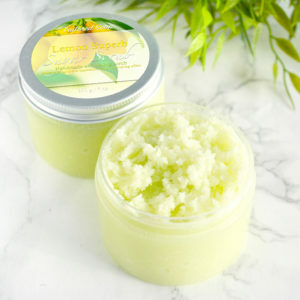 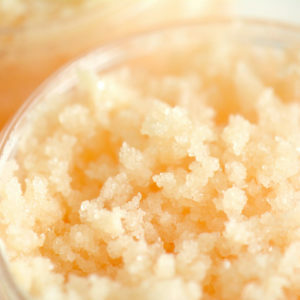 Our sugar scrubs are made with luxurious butters and oils which stay on the skin after drying off, leaving a nourishing layer of moisture. 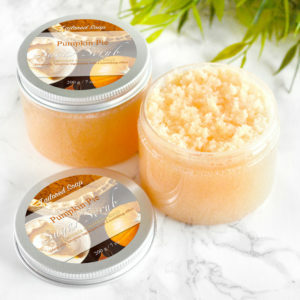 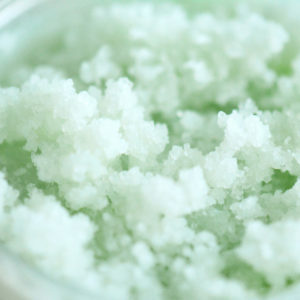 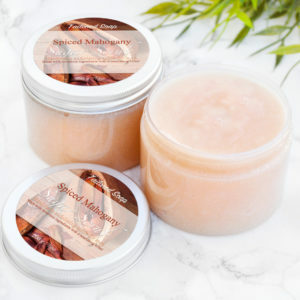 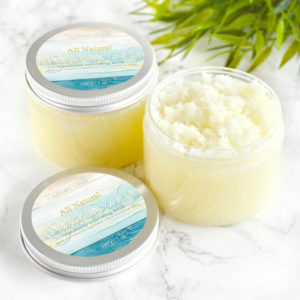 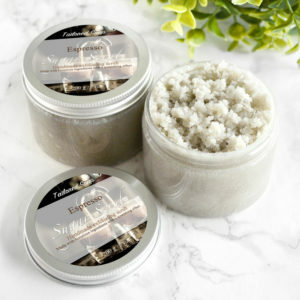 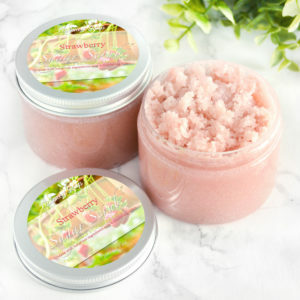 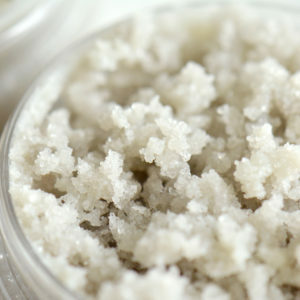 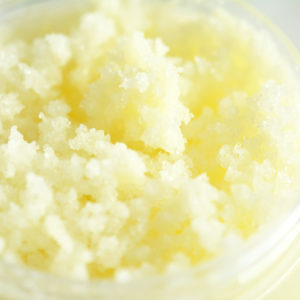 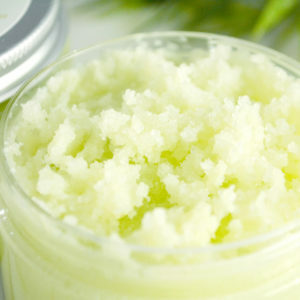 These scrubs exfoliate and hydrate the skin at the same time! 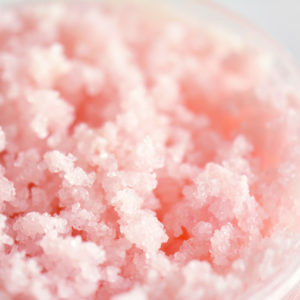 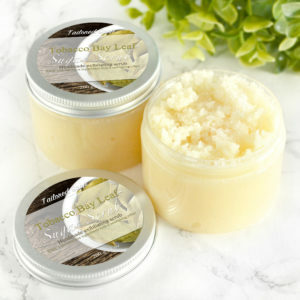 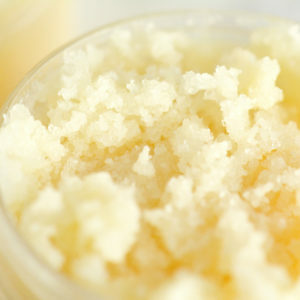 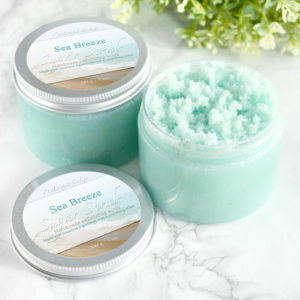 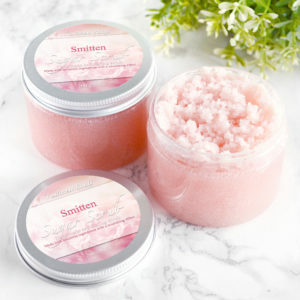 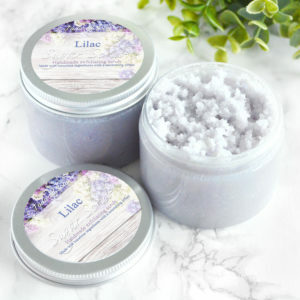 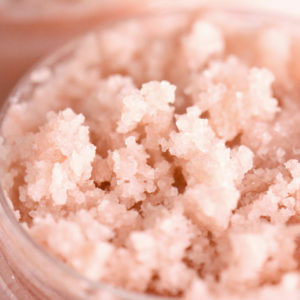 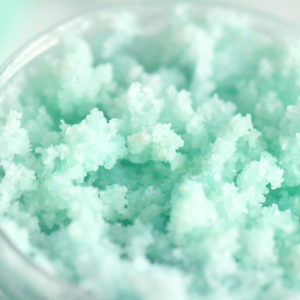 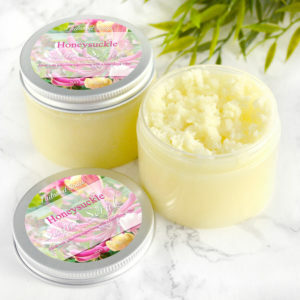 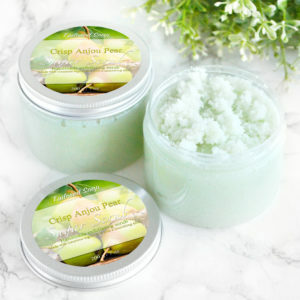 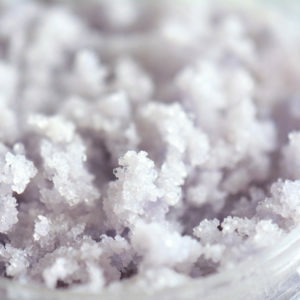 Choose one of our scented scrubs for a subtle perfume that lasts throughout the day.